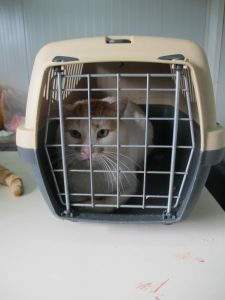 After many months’ preparations, LAWS went to Meganissi for a cat sterilization program. 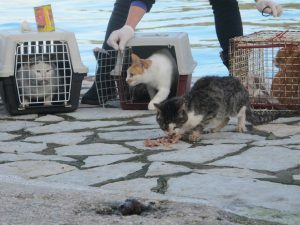 During 25 and 26th of January were sterilized 73 cats. 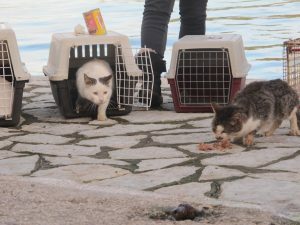 In the meantime, many cats were vaccinated (funds by the Meganissi municipality). 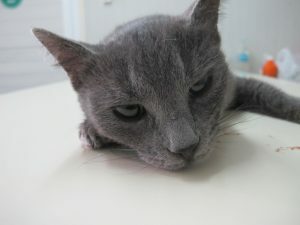 The sterilization program was funded by the English welfare society GCWS. The bad weather conditions were not able to stop such a well organized effort. 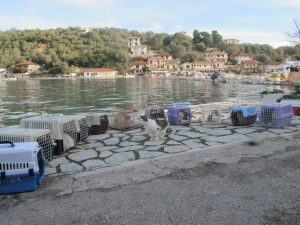 LAWS’ volunteers, with vet dr Trakas and many baskets, passed to Meganissi with the municipality’s boat, Friday morning the 25th/1, and worked till the end of the program. Volunteers from the Meganissi women society “Ilakati”, even though it was the first time involved in such a program, were perfectly organized and effective. 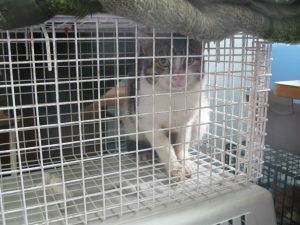 There were 20 cats caught already by them in order for the vet to start the sterilizations immediately. Many thanks to the “Meganissi hotel”, for offering the rooms. 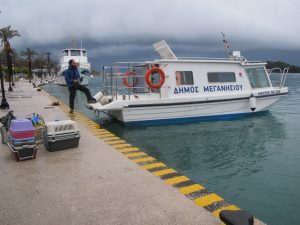 All the Meganissi citizens were very helpful. The people working to the municipality and the mayor personally were stand by for helping us. Actually we really needed their help. 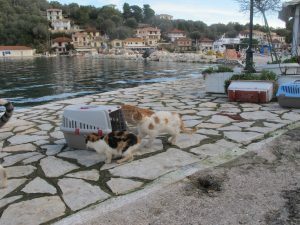 LAWS, the Meganissi women society “Ilacati”, the Meganissi municipality, the GCWS, the people of Meganissi, and our vet, cooperated perfectly for having the best results, for the sake of the cats. 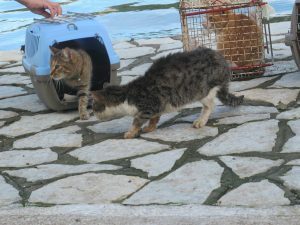 We were very impressed how friendly were the Meganissi cats. 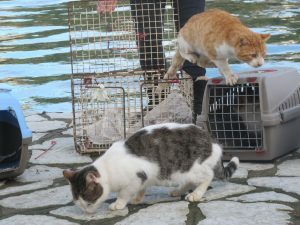 They look not at all frightened and really wanted by the people, in comparison with other places we have visited. 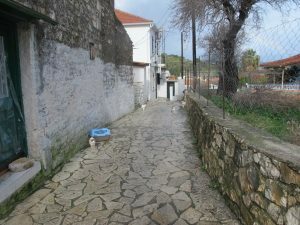 This shows that civilization level in in Meganissi is very high.